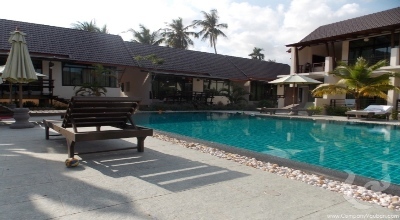 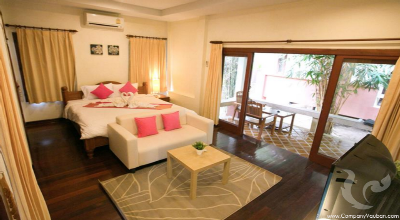 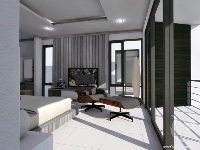 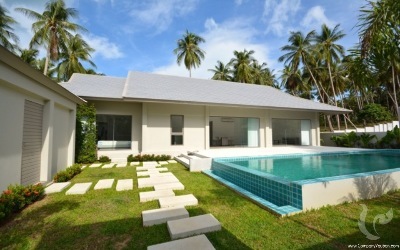 Bophut Fisherman's Villas is a residence located just 300m from Fisherman's Village. 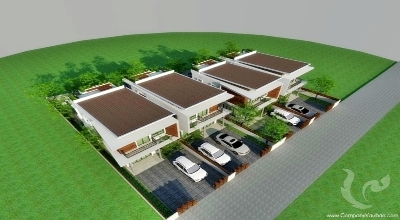 This new program is ideally located in a residential area away from noise. 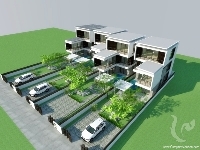 The shopping centers are within 500m: BigC, The Wharf Shopping Mall, Bandon International Hospital, Tourist Police Station, etc. 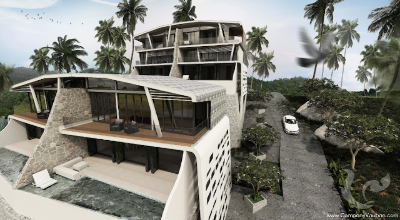 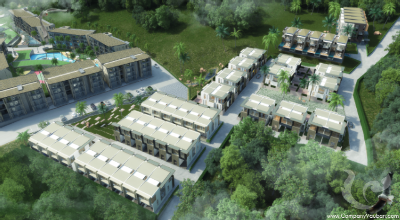 Access with paved road access to water and electricity without additional government and no monthly maintenance fees like other residences. 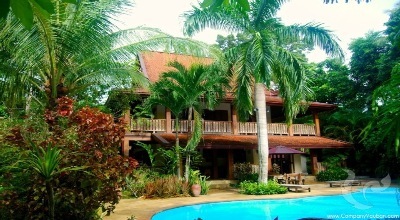 The land is Chanote you can own through a Thai company, the house being in your own name. 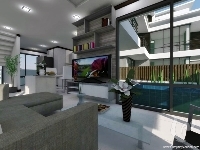 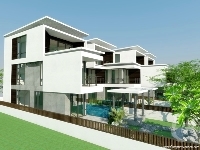 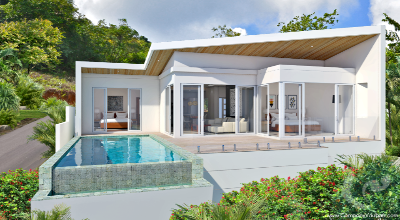 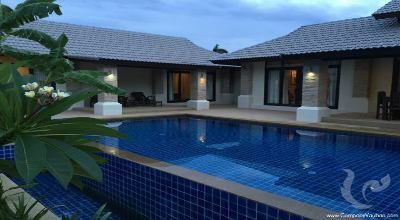 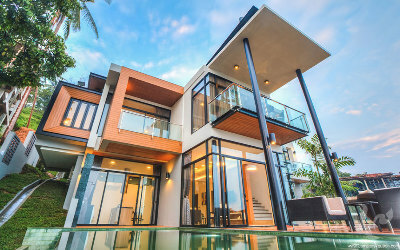 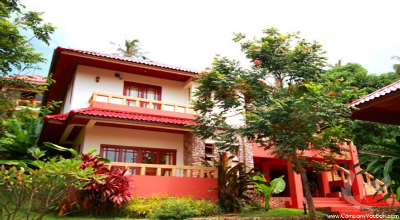 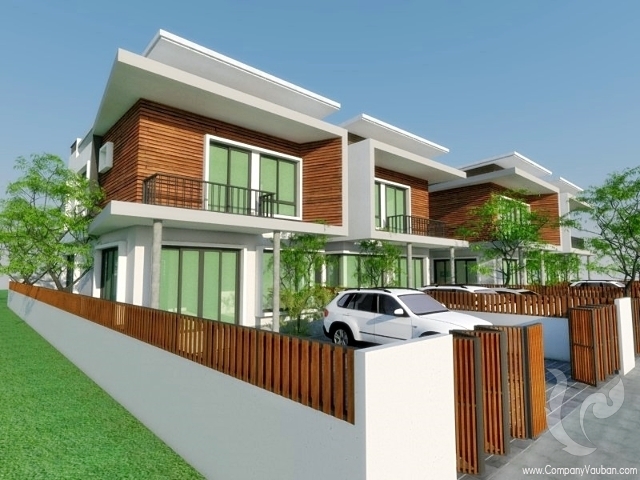 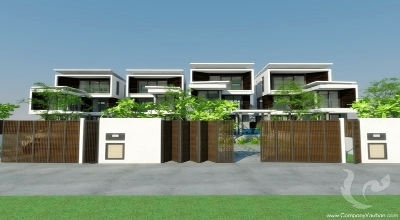 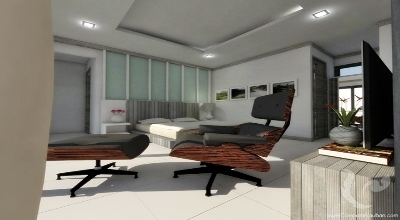 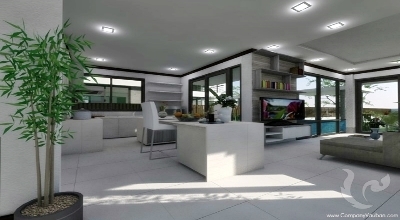 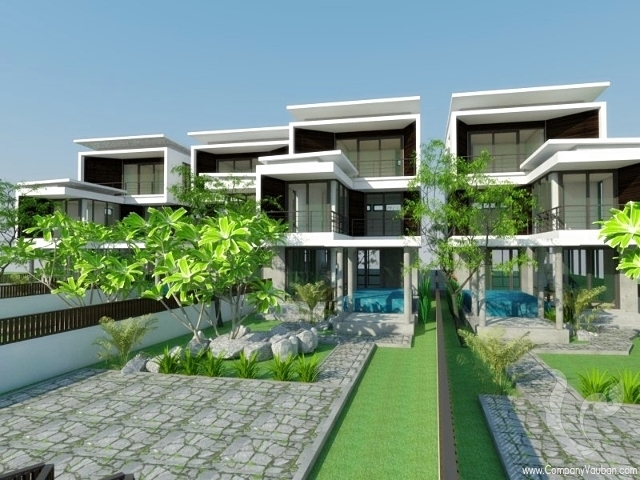 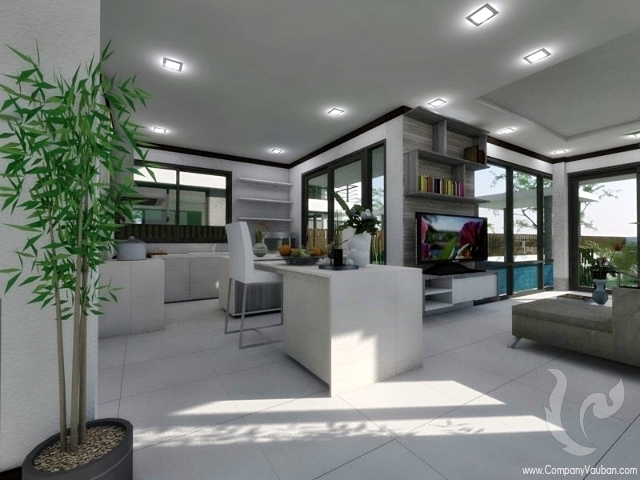 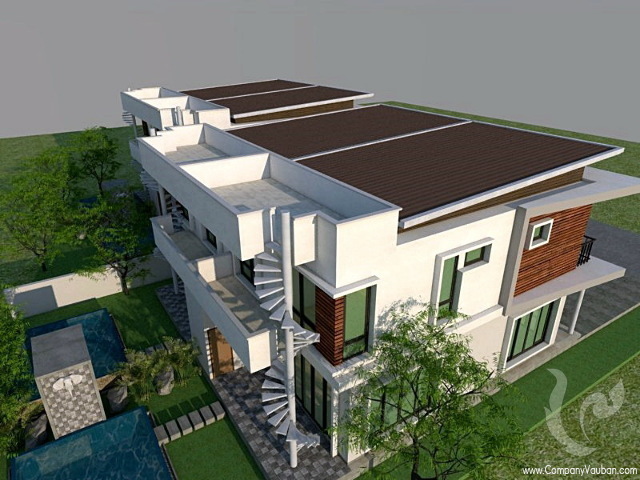 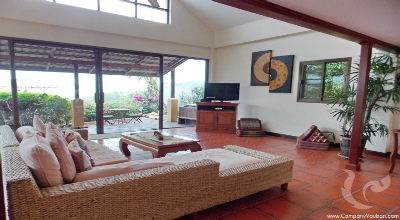 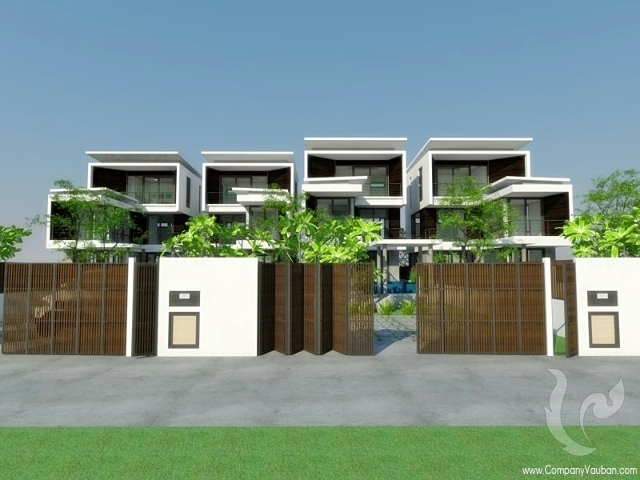 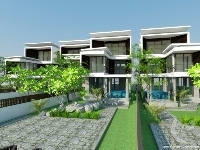 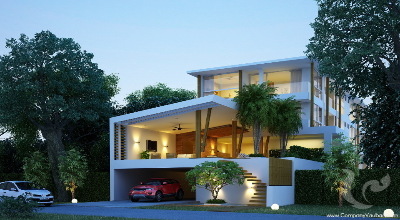 These 3bdr pool villas can be yours for the price of Baht 5,79M. 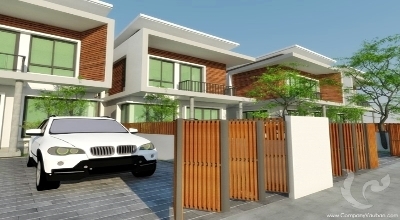 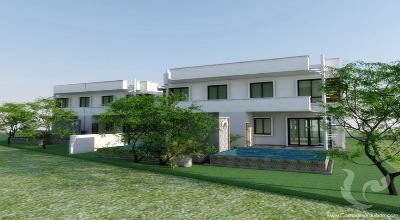 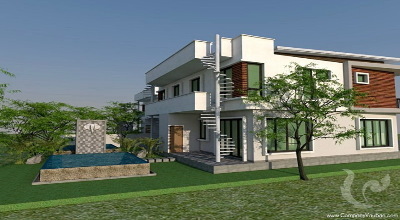 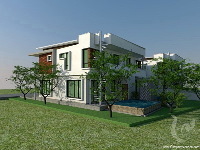 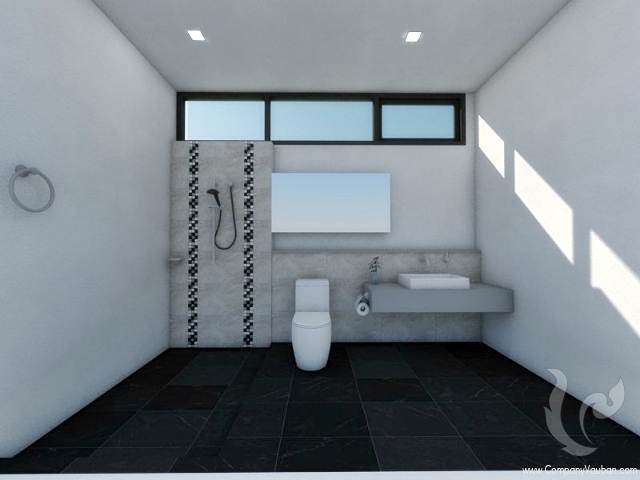 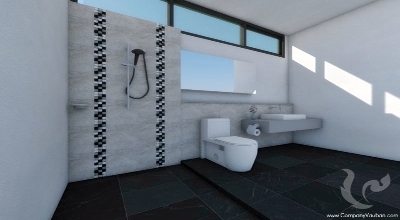 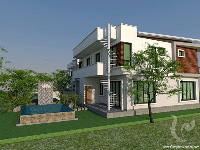 There are also townhouses with 2 bdr at 3,4M.